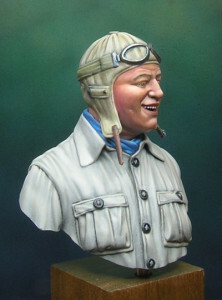 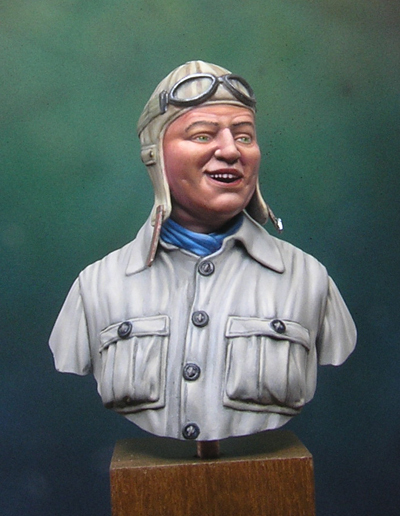 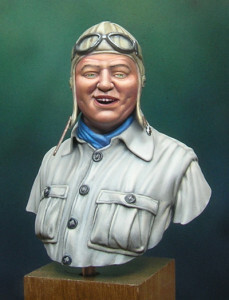 Boleslaw Orlinski bust has been already painted. 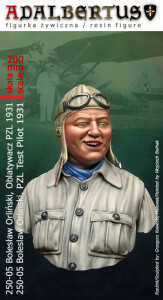 Boxart goes to printand figure will be available within week. 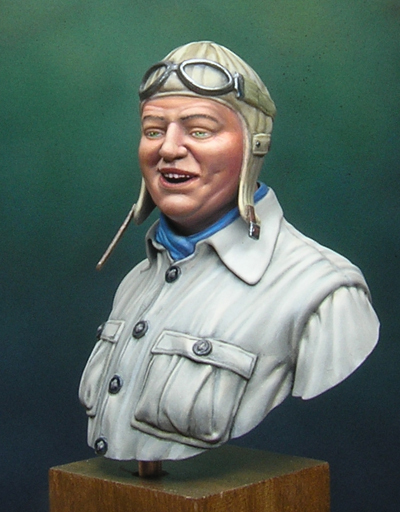 See painted miniature photos today!Bust was painted with Lifecolor acrylics. Base color was Polish Uniform wz.19, then bust was shaded with airbrush. Final effect was achieved with brush painting lights and shadows and glazes.